A full record of the considerable contribution made by Canadian contingents to Britain’s victory in the Boer War. 8,300 Canadians served in the conflict; 242 died in action; and four VCs were won. This tells the story. 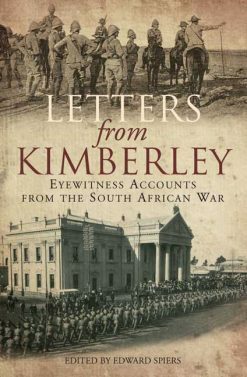 Largely seen as a purely British affair, the fact that the South African War ( or Boer War) involved troops from the Dominions of the British Empire is too often forgotten. This book helps right this historical memory lapse, telling as it does the full story of Canada’s military role in the conflict. IN fact Canada’s contribution was a major one, as this book amply attests. 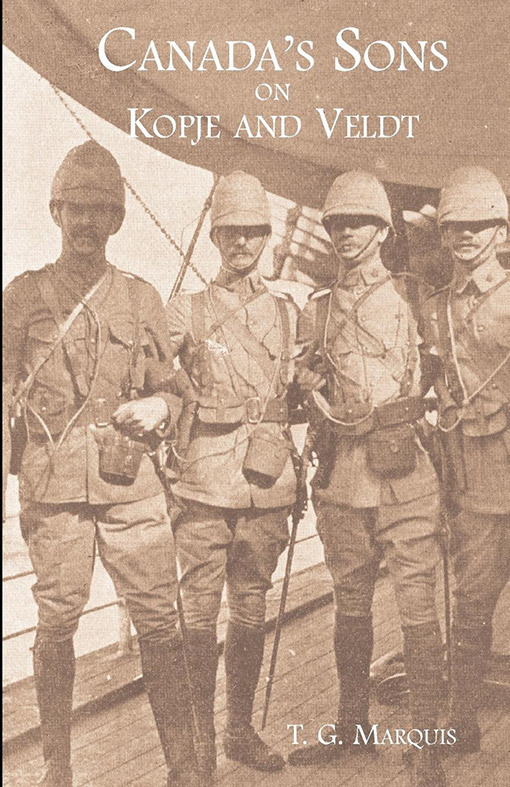 Some 8,300 Canadian soldiers served in South Africa; 242 of them were killed in action and many awards were won – including four Victoria Crosses. The first Canadian contingent consisted of eight companies; the second of two battalions and five batteries of artillery; along with Strathcona’s Horse. 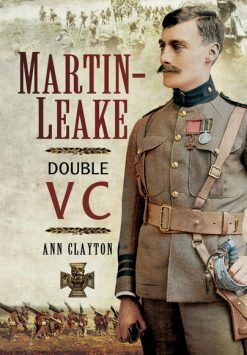 This book is based both on the official despatches of Lieut.-Col. W.D. Otter and other senior officers; along with cables sent by Canadian war correspondents accompanying their forces. There are appendices listing the names of the officers and men who fought; along with a Roll of Honour. This book restores a neglected page to the record of Canada’s proud military history. 2009 N&M Press reprint (original pub 1900). SB. 75pp. Illustrated.